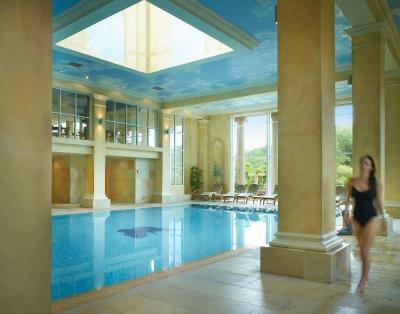 Lock in a great price for Chewton Glen Hotel – rated 9.3 by recent guests! All of the staff were excellent, attentive without being 'pushy'. Facilities are superb. Room quality , from size to furnishings, is excellent. The staff was very helpful with all our requests. The only thing I wish they had available was an in house hair salon. After using the spa facilities massage etc., a hair salon would have been a plus. The food was good and the new on campus restaurant The Kitchen was excellent. We really loved the Kitchen and the help there was marvelous. The room was wonderful spacious and with a balcony. Everything about this hotel was amazing, I can’t pinpoint anything in particular. Excellent facilities and staff couldn’t have been more helpful. Location was a delight and perfect for a relaxing break. We liked everything, all staff at the hotel where very attentive at all times and we where thoroughly spoilt. The facilities are the best I’ve ever experienced as was the meal we had in the restaurant. Can’t wait to go back next year. 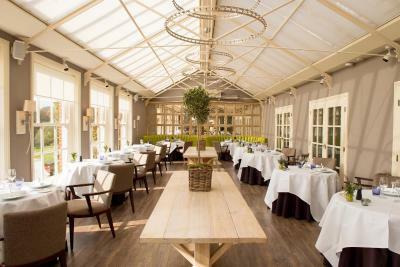 Chewton Glen Hotel This rating is a reflection of how the property compares to the industry standard when it comes to price, facilities and services available. It's based on a self-evaluation by the property. Use this rating to help choose your stay! This impressive 5-star country house hotel has an award-winning restaurant, spa, gym, outdoor pool and 130 acres of land to explore. The property has a golf course and 4 tennis courts, both indoor and outdoor, and the New Forest is a 10-minute drive away. 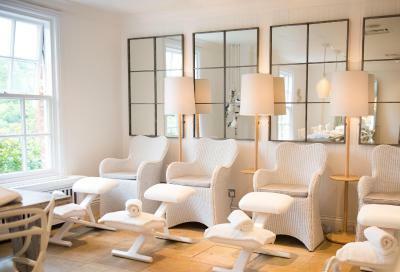 Located less than a mile from the coast, Chewton Glen Hotel has a luxurious spa featuring a sauna, steam room, and whirlpool. A range of treatments and massages are available. 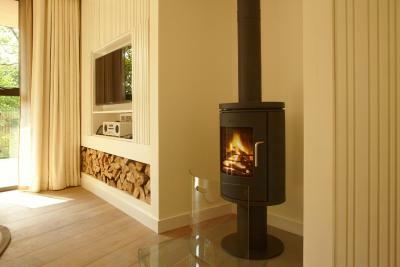 Each elegant room has a spacious seating area, a satellite TV with DVD player and a mini-bar. Some rooms have balconies and garden views, while all rooms have a luxury bathroom. 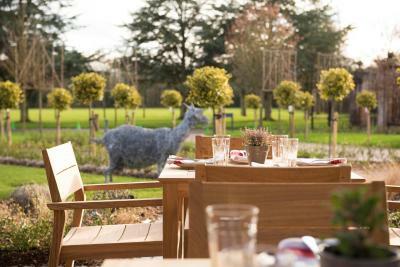 The award winning Dining Room offers fine dining with a seasonal menu, using local produce. 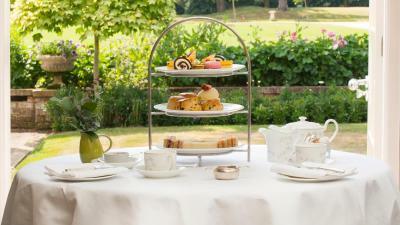 There is a lounge bar and the Traditional Afternoon tea is popular. Clay pigeon shooting, falconry displays and the truly unique experience of duck herding is all within the hotel grounds. 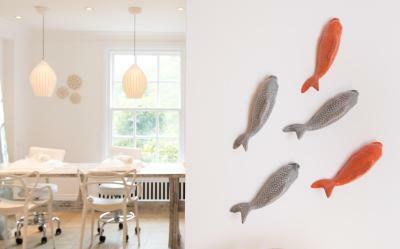 Horse riding and fishing in the New Forest can also be arranged. 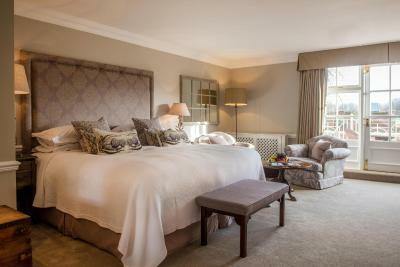 When would you like to stay at Chewton Glen Hotel? This double room features air conditioning, CD player and bathrobe. Its private bathrooms contain a toilet and shower only. 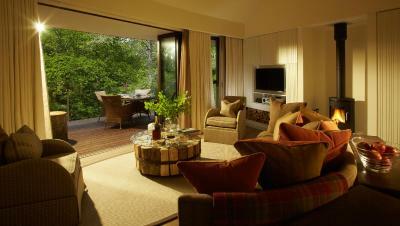 Spacious room with sitting area and parkland views. With balcony or terrace. 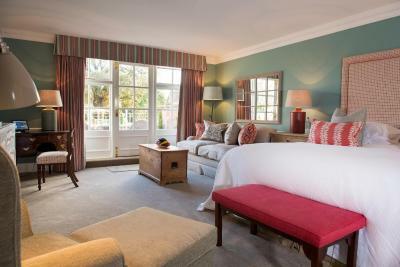 Large room with dressing area, seating and views of croquet lawn. With balcony or terrace. This double room features a seating area, a balcony and a marble private bathroom with double sinks, hairdryer, bathrobes and slippers. 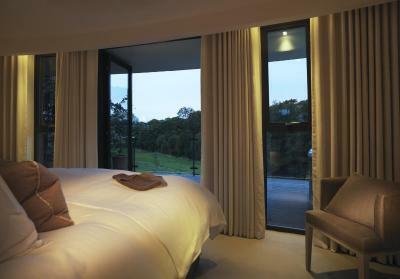 The bedroom also offers a TV, air conditioning and a safety deposit box. This suite features a CD player, DVD player and seating area. This suite has a bathrobe, CD player and mini-bar. This suite features a seating area, DVD player and bathrobe. This suite has a seating area, DVD player and CD player. 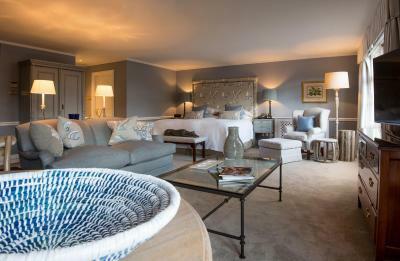 This suite features a bathrobe, seating area and mini-bar. This studio has a CD player, seating area and mini-bar. This apartment features air conditioning, electric kettle and mini-bar. This apartment has a seating area, electric kettle and satellite TV. 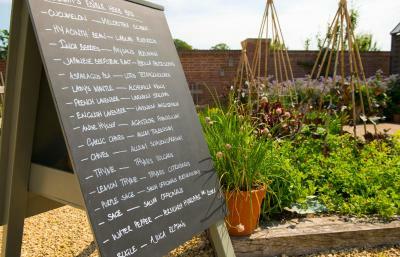 House Rules Chewton Glen Hotel takes special requests – add in the next step! 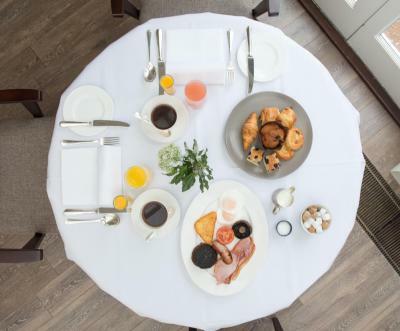 Chewton Glen Hotel accepts these cards and reserves the right to temporarily hold an amount prior to arrival. All men must wear smart-casual dress. It is advisable to book Health Club Treatments and outdoor activities well in advance to avoid disappointment. A very minor thing but being able to have just a sandwich or cake with coffee at the Spa. The lunch is wonderful and varied and obviously healthy,but as we were in the Spa until late afternoon a simple snack would be a nice addition. That said it is a wonderful Spa the best in the Forest area. We had room service which was excellent. The food in the spa the selection was not great, also we just wanted a cake and coffee and were told a cake was £20.00 as included in the buffet. Eventually they saw sense and charged just for a coffee and cake. We had an early dinner booked consequently did not want a full lunch or part there of. Surly there should be the possibility of a snack at the spa bar as you have two wonderful places to eat on site. All of the staff were very professional and all the facilities were excellent your manager Chrissy was very attentive without being intrusive a very difficult talent to master at times in the hospitality business. The rooms were lovely and the grounds all in all excellent and we will return thank you for making our weekend lovely. Minuscule problem in that there was no room service menu in the room so had to ask for one. I loved everything and asked my husband for a trip back there instead of diamond earrings! 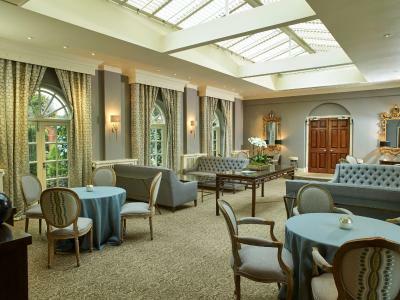 He is having chemo and I can’t think of anything I would like more for Christmas than the promise of returning together to Chewton Glen when the treatment is finished. Room upgrade given. Great staff. Five-star luxury doesn’t come cheap. But for once it was worth every penny. Living the life of luxury for 24 hours with doormen insisting you change into Hunter wellies before wandering around the beautiful grounds and arming you with an umbrella...just in case it rains. 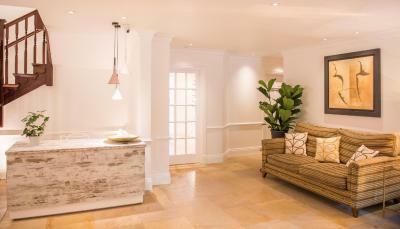 While wife was at the In-house cookery school with TV chef James Martin, I was chilling in the stunning hydrotherapy spa. 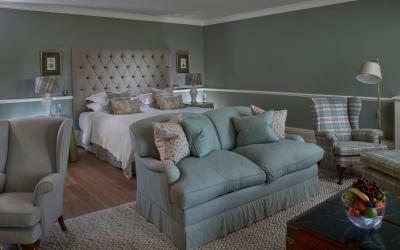 Cocktails, fab food at dinner, sublime service and a elegantly equipped bedroom and bathroom. The room was lovely and the staff (of which there are lots) couldn't be more helpful. 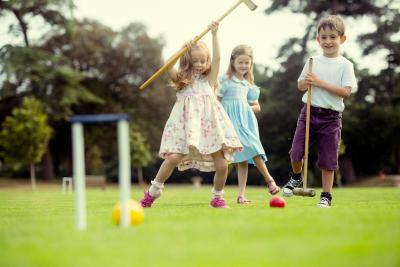 We had an amazing stay, using the excellent spa facilities, lovely restaurants and bar and also the activities such as tennis and golf.